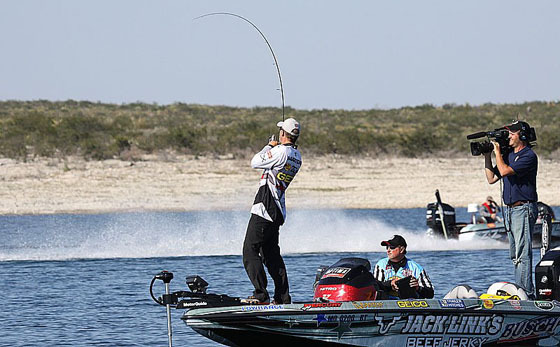 Major League Fishing, the ultimate bass tournament? 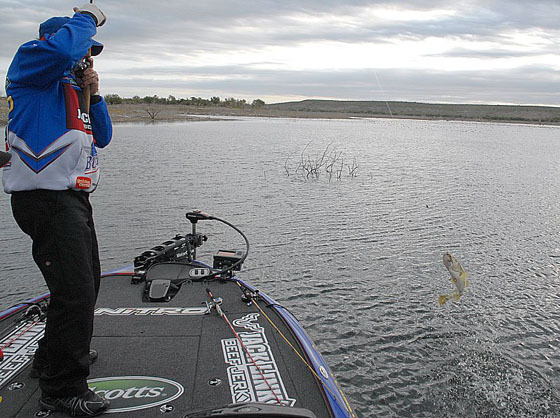 Tournament fishing has always been the perfect ground for innovations. Fishing enthusiasts from all over the world turn to fishing competitions media channels for fresh info on the latest techniques and tackle. We’re all avid learners, so we like to stay informed. USA is, for quite a long time now, the perfect environment to aim for a professional fishing career. Bassmaster and FLW Outdoors are the two magnates when it comes to cash prized fishing tournaments. They took fishing to a whole new level, designing the biggest competing environment for pro anglers. Even though I’m a European angler, I couldn’t stay away from fishing tournaments. It just felt like the perfect place to learn a lot, make friends that share your “disease” and test your limits. Even though Europe fishing tournaments are still far from what’s happening in the US, they are gaining ground day by day. The technology hype makes it easy for avid anglers all over the world to stay in the loop and fishing tackle ships worldwide in just a couple of days. Now, there’s a new player out there, waiting to gain ground in professional bass fishing tournaments. It’s called Major League Fishing. What I like most about it is that it comes packed with a new set of tournament rules. 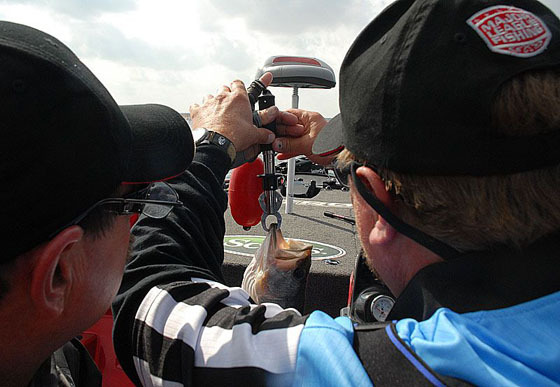 Rules that will change the way you see tournament fishing. All putting a lot of pressure on the angler and getting them out of their comfort zone. They will need to adapt, think and react fast. Otherwise they will face disaster. It will be quite a show, to watch the best of the best competing in these totally new conditions. The best part about it is that I pictured something extremely similar as the “close to perfection fishing tournament”. I thought about most of these rules before MLF was invented and said to myself…what if? 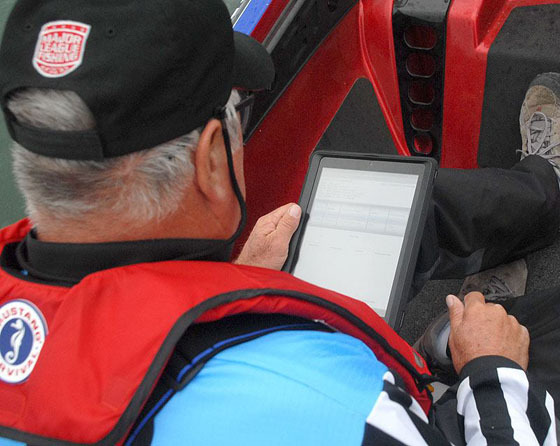 The anglers aren’t allowed any practice days, nor to use their GPS waypoints. This basically eliminates their start strategy and leaves them blind before entering the water. Besides, they are limited to fish on designated sections of the lake that will be disclosed to them 12 hours before the competition rounds begin. I’m dying to see how the pros react without any practice conclusions. Now this is a real stress element. Imagine you will know instantly when someone else catches a fish. There are iPads that show a leaderboard with instant catches in every boat. You will know how you rank in any given moment of time. It will be really hard to focus on your fishing under this circumstances. 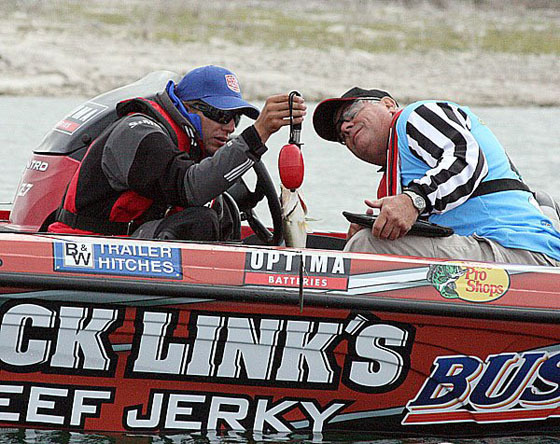 Remember the biggest 5 fish rule from FLW or Bassmaster? There’s no place for it here. Why have limits? I always thought that the 5 fish limit increases the percent of luck in this sport. That’s why this is my favorite rule. This comes as a real physical challenge. It will take speed and hard work to climb to the top of the leaderboard. What this rule does is increase the quality of fishing. Fewer anglers means better fishing and more catches, which is what the audience wants. 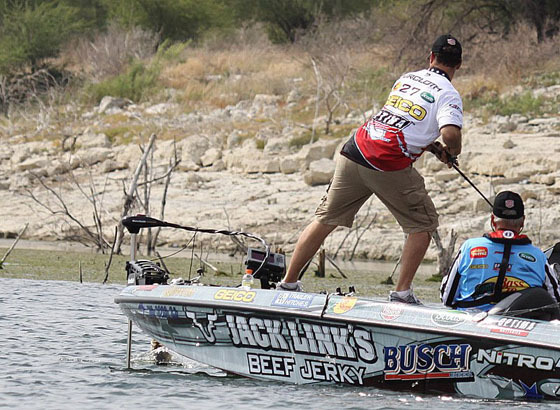 They will put together 24 of the top pro anglers to compete in this tournament. 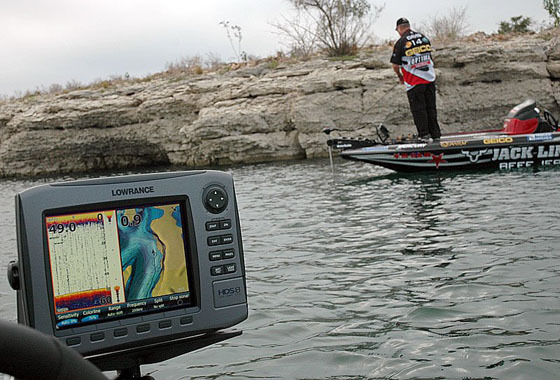 Major League Fishing will be available online through pay-per-view broadcast, beginning February 13. I see it as the first tournament fishing “soap opera”, so make sure you don’t miss it! This entry was posted in Featured, Shows, Tournaments. Bookmark the permalink. Post a comment or leave a trackback: Trackback URL. It’s a all new thing. It’s the future! so much up fast! What host are you the usage of? I like this concept, but I’d like to see it taken even further. I’d love to see them limited to 5 rods, and 2 3700 plano series boxes for baits/terminal tackle. Now that would make things interesting! been in and out with PPTP and L2TP connectivity. who practices bankruptcy law before you go for this option. non-payment of the mortgage loan. Fatty acids (EFA’s) would be the “ace in the hole” in skincare items. EFA’s aid “productive” components to enter the protective tiers of your skin giving valuable nutrients and vitamins greater into the dermis. and can assist in the maintenance of damaged skin. Fatty acids can be found in many normal carrier fats or fruits, berries, seeds and nuts.